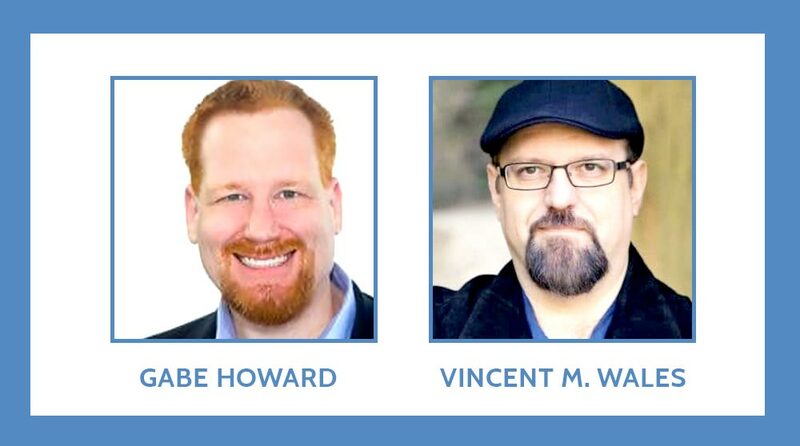 In this episode of the Psych Central Show, hosts Gabe Howard and Vincent M. Wales tackle Christmas. Specifically, how to survive it. For all the wonderful aspects of holidays, they are not without stressful aspects, especially for people who live with anxiety or depression. In this podcast, you’ll learn about some specific triggers that can make the holidays stressful, and how to mitigate or even avoid them. Such triggers include being alone over the holiday, false expectations we seem to have, toxic people, and the stress that comes along with our bank statements. Listen in to hear some helpful suggestions, and have a safe and happy holiday season. [7:42] Is it okay to not care about Christmas?